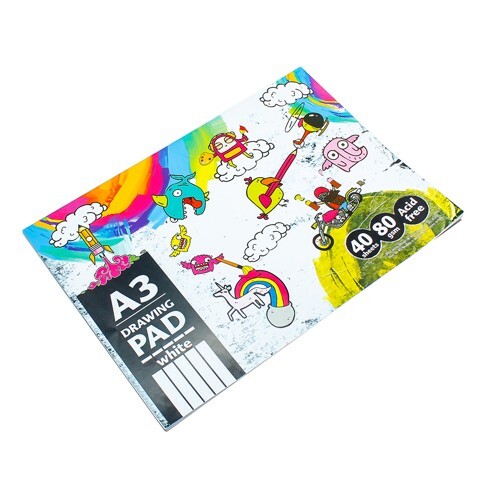 Drawing Pad A3 80Gsm 40Sht. A3 Size. White Sheets. Paper. 80G Packaging: Bulk Pack.